According to the Texas Drought Monitor, less than 3% of Texas is considered to be in a drought, or in “abnormally dry” conditions. The other 97% of Texas is drought free. This time last year, 60 percent of Texas was in drought conditions. However, this does not mean that citizens can start using drinking water excessively. Studies done by the Texas Water Development Board’s Water Data for Texas monitors drought levels and mostly test the moisture in the soil and not so much reservoir levels. Reservoirs are where people get their drinking water from. 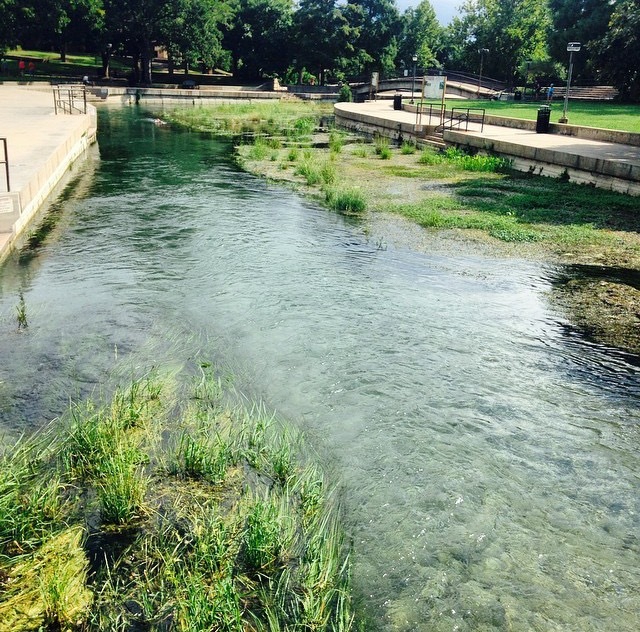 The City of San Marcos gets drinking water from the Edward’s Aquifer. Luckily for San Marcos, drought levels are measured by reservoir levels. However, although the Texas Drought Monitor states that San Marcos is not in a drought, this won’t be for long. Conservation Coordinator of the City of San Marcos, Jan Klein says that reservoir levels are dropping in the Edward’s Aquifer. Reservoir levels can be managed by cutting down water use, but this can only do so much. Klein says that reservoir levels are widely dependent on weather and San Marcos has not seen much rain since the memorial weekend floods. Although the memorial weekend floods brought more than 37 trillion gallons of water to the state of Texas, Chairman of the Texas Water Development Board Bech Bruun, said that most of the water that fell in Hays County ended up in the Gulf of Mexico, not in the Edward’s Aquifer. Reservoir levels statewide are about 85%, which Bruun states is a better situation than what Texas was in a year ago. Despite current “drought-free” conditions of the state of Texas, Bruun says that history repeats itself and the Texas Water Development Board is always planning for the “worst case scenario” drought condition. Reblogged this on Sleep. Eat. Read. Repeat..